Due to the United States’ immigration and weed policies, an undocumented Iowa youth is still in jail and could be sent to Mexico, all for a gram of weed. In Des Moines, Iowa, a 19-year-old has been in jail for five months, after being caught with what was barely a gram of weed one gram, and now faces deportation to Mexico for it. That’s due to a combination of the politics of the Deferred Action for Childhood Arrivals (DACA) program and that state’s view on cannabis. 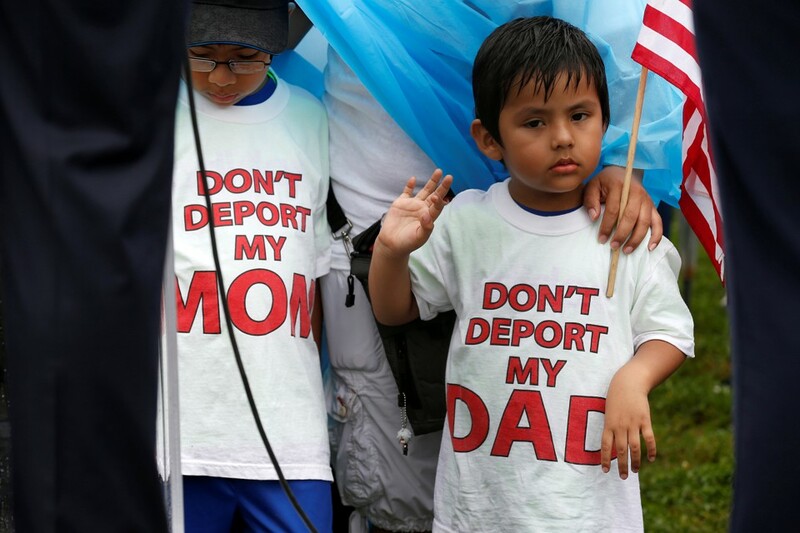 Recently, DACA has been in the news, due to President Trump announcing he would end the Obama-era policy of granting temporary legal status for immigrants who were brought here as children by their parents (if they apply and meet age and other criteria) unless Congress acts. 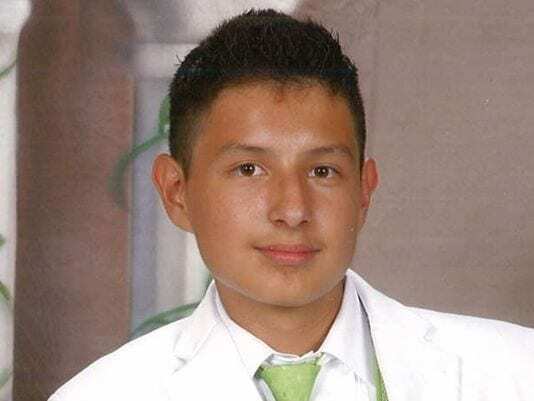 Luis Quintana Alvarez, an East High student came to the United States with his mother and siblings when he was just 11 months old and was granted DACA status. 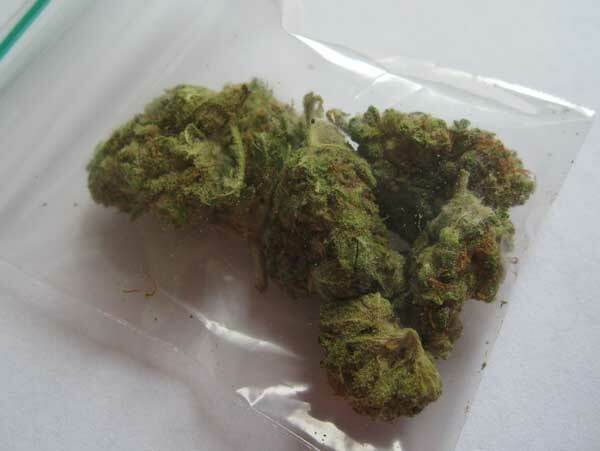 But, one year ago, he was riding in a car with his cousin when they were stopped for speeding, where police found a gram of weed -which, according to online testimonials, was worth about $10 – in the car. According to Quintana and his attorney, Ta-Yu Yang, he claimed the weed was his to protect his cousin from getting kicked out of college. The teen, who had just turned 18, figured he’d get off easier because of his age. While the charge itself resulted in a year of probation, it triggered federal involvement, all because of his DACA status, which was revoked. Soon after, he was slated for deportation and denied bail. Of course, Quintana appealed, arguing that a gram of weed is not a serious controlled-substance crime as defined by immigration law. If they’ve been convicted of a felony, significant misdemeanor or multiple misdemeanors, people are ineligible for the DACA program. But his attorney says the Immigration and Naturalization Act makes an exception for possession of 30 grams or less of cannabis. That appeal was rejected, which led Yang filing for asylum on Quintana’s behalf, which requires convincing a judge that someone would face persecution in the homeland because of race, religion, nationality, political opinions or membership in a particular social group. For Quintana, his claim is based on a novel argument, that having been a DACA recipient would make him a target for violence and exploitation in Mexico. Quintana says that being a DACA recipient would mark him as someone who had residence and family ties in the States, something that Mexican cartels are known to target people for, which could lead to kidnap or ransom demands. His attorney says there’s not yet a record of that happening since DACA kids have not been deported. Unfortunately for Quintana, an immigration judge in Omaha recently ruled that DACA doesn’t qualify as a social group, and rejected the claim. But, last October, Constantino Morales, another Mexican national, was deported from Des Moines and shot to death by a cartel in Mexico. Quintana, who is American by all obvious measures except his passport, says his world would just be over if deported to Mexico. I would feel like a foreigner because I’ve been here in America all my life. I pledged allegiance from kindergarten to 12th grade. His attorney, Yang, is appealing the latest denial to the Board of Immigration Appeals. There’s hope the next judge shows independent judgment and recognizes Luis Quintana has been through enough, to give him the chance to get back his life in a place he’s always known as home.